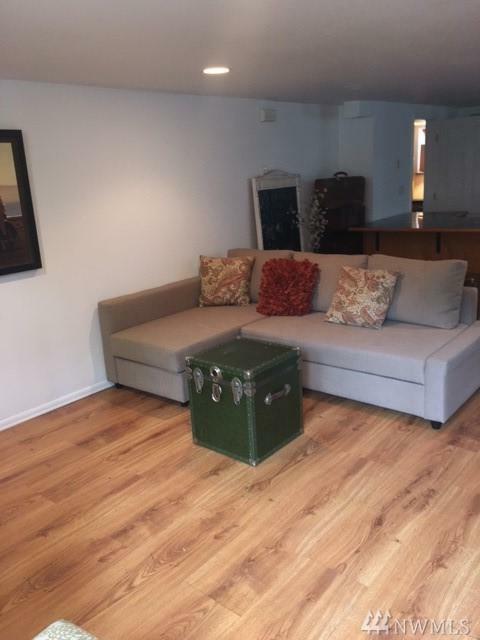 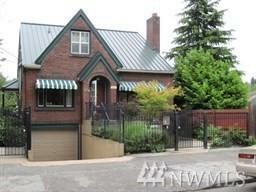 Wonderful, delightful one bedroom unit in the Madison Valley community. 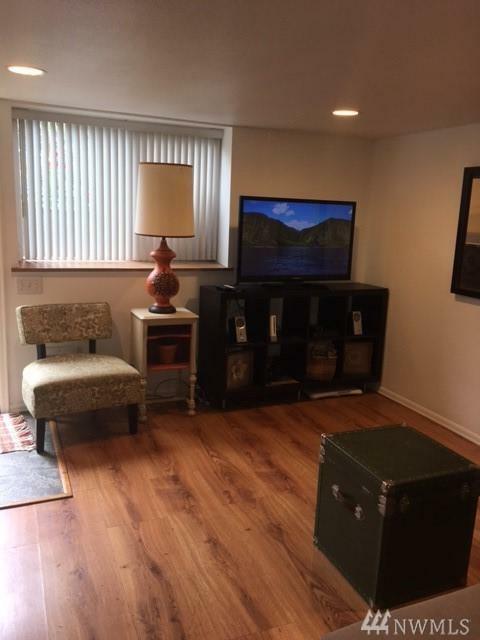 This unit rarely comes available and it will not last long on the market. 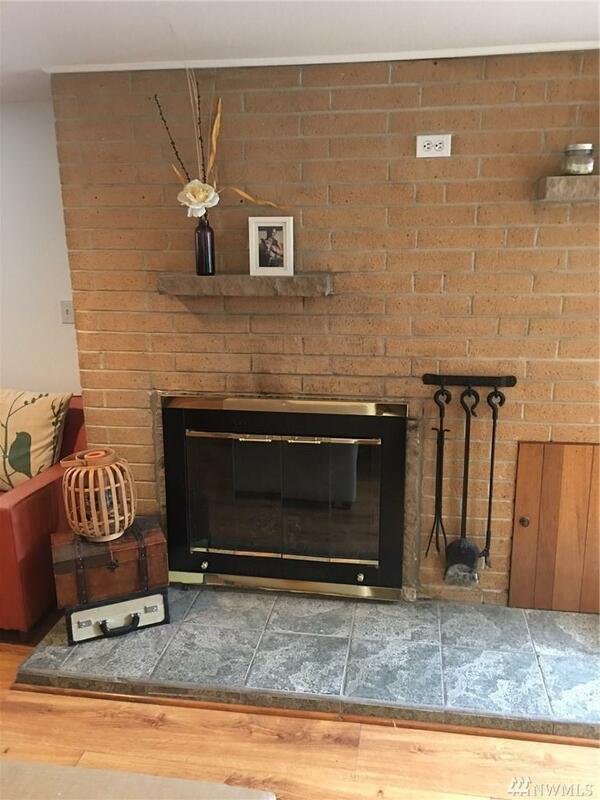 This is a lower unit and has lots of character, large bedroom with lots of closet space, good appliances with washer and dryer in the unit, cozy wood burning fireplace, large patio with built in BBQ grill.